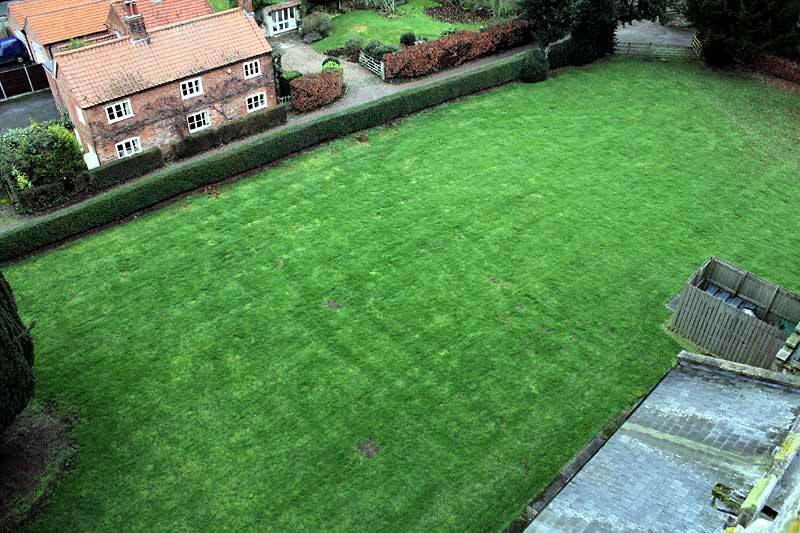 The church is surrounded on all sides by a large rectangular churchyard, bounded on the west by a brick wall (19th century) topped with blue brick coping, on the east and north by beech and privet hedges, and on the south by erect gravestones removed from the yard. It is first mentioned (in cimiterio) in a will of 1310. In 1786 it was noted that ‘the Church yard fences are charged upon the Parish & Yards to a Farm House & 4 Yards to a Cottage’. The churchyard was reordered between 1956-68 under the direction of John Blanchard and others in order to allow easier maintenance and grass cutting by removing gravestones. The majority of surviving stones, mainly of sand- or limestone or slate, have been reset either to form the southern side of the churchyard or an adjacent path for two-thirds of its length. 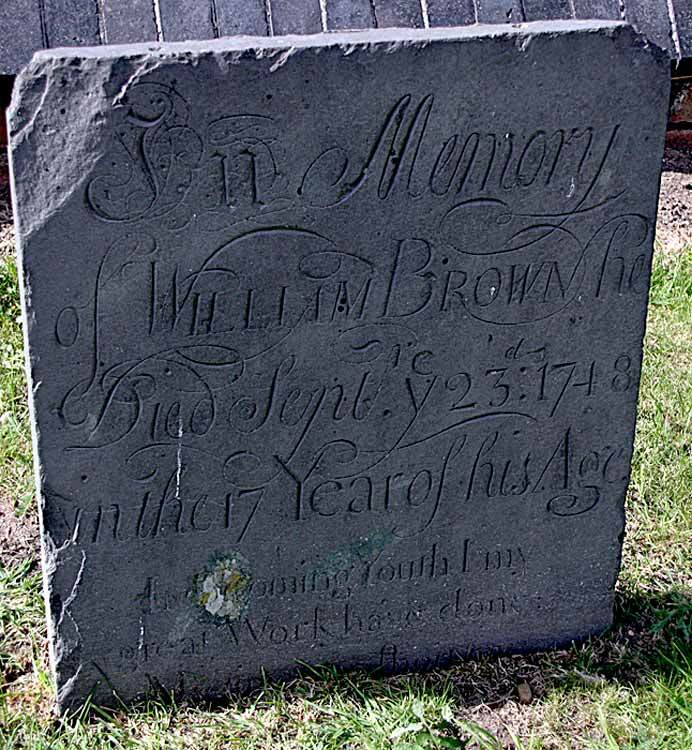 There are some 18th century stones, but most are 19th century. 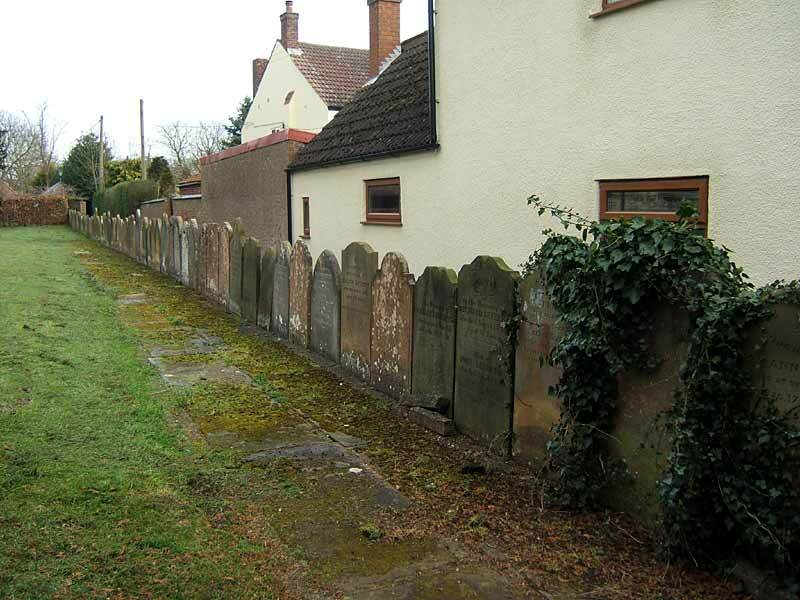 There is also a line of surviving individual gravestones in situ parallel to the wall on the west side, one of which is dated 1743. Entry to the yard is gained from Church Street by a gate, with a 19th century wrought-iron arch (overthrow) with square lamp, and steps immediately west of the tower, through a lych gate (c1920) in the south-west corner that was partly intended as a memorial to those who fell in World War I, with an additional brass plaque of 1945, and through a five-barred gate in the south-east corner of the yard. 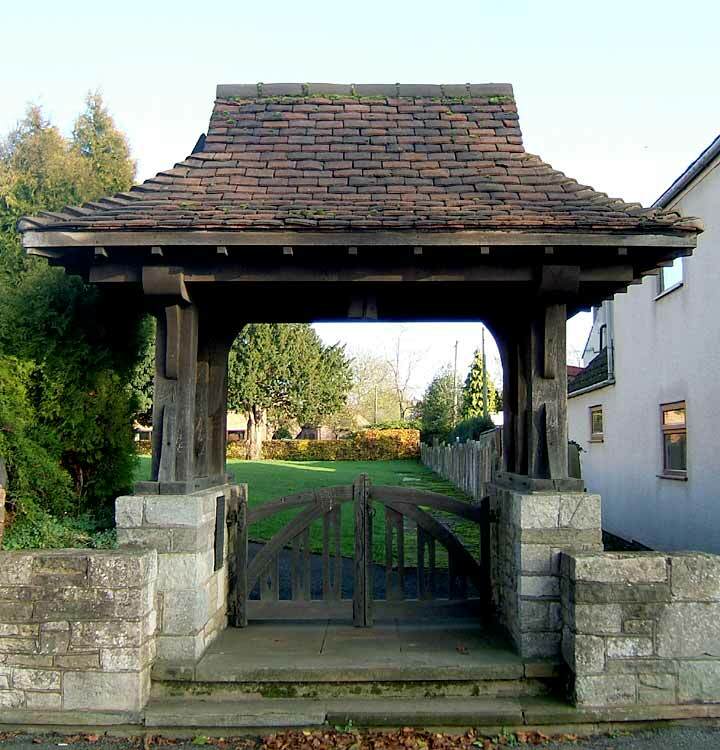 The lych gate is built of dressed stone, brick and timber with a hipped plain tile roof with gables. There is a triangulation point marked on its inside southern pillar. 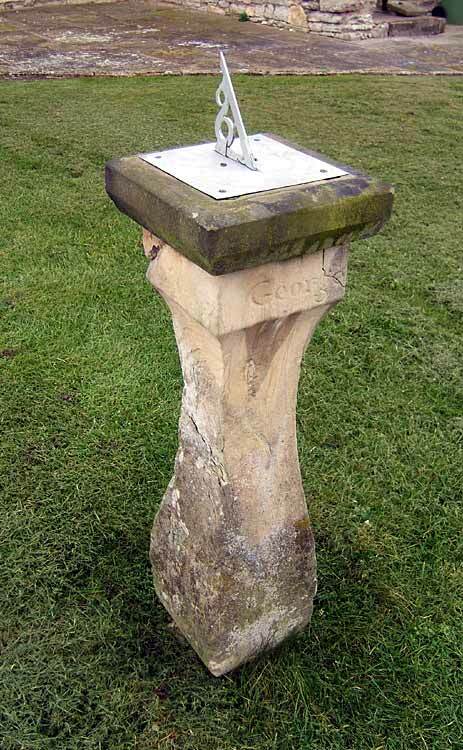 An ashlar sundial, with a square vase-shaped stem inscribed ‘George Brett 1743’, and square chamfered base and cap, stands on the left near the path from the lych gate to the church porch at about the midpoint. The gnomon is modern. 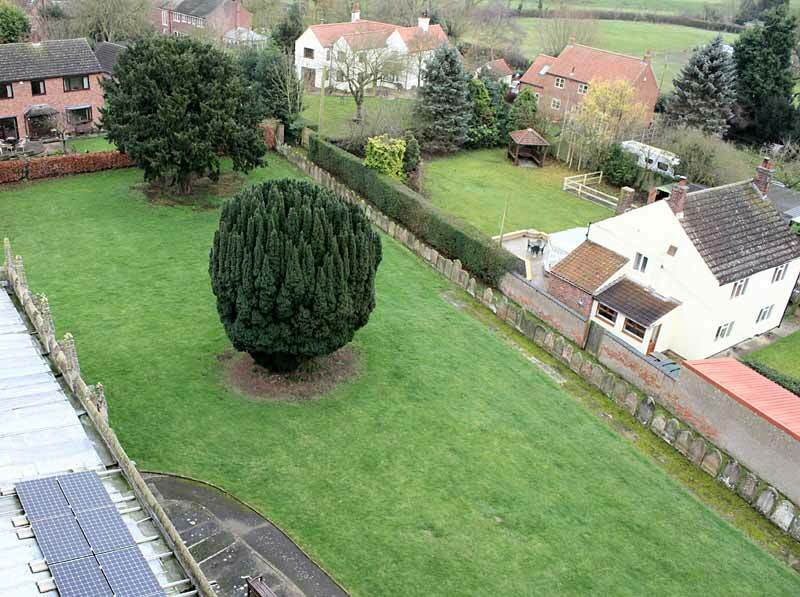 There is a large mature yew tree to the south of the church, several other yew trees scattered around the yard mainly to the east and north-west, an oak tree (toward the east side), planted to commemorate the re-ordering of the yard, and some large holly trees in the northern hedge.